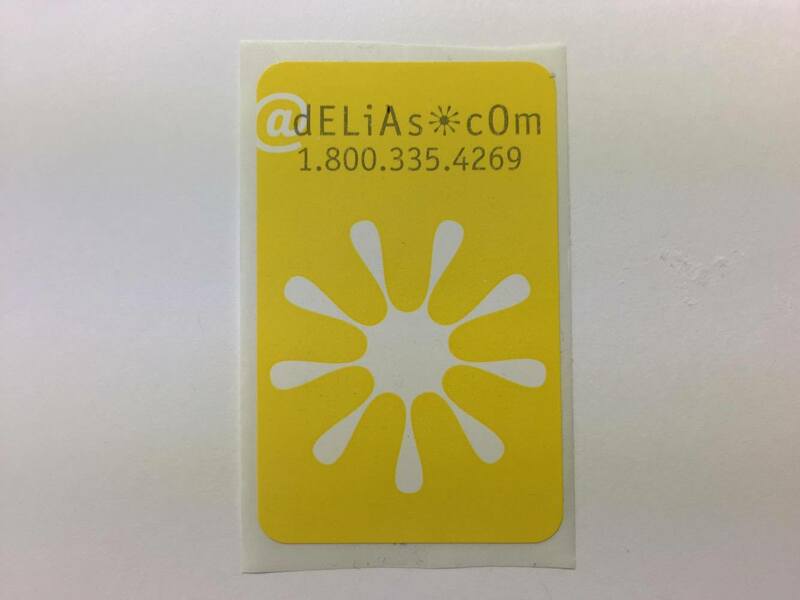 Self-adhesive Stickers - Golden Sales Inc.
Our quality stickers are a great way to identify your product, service and brand. We can produce any design on pressure sensitive paper. We offer up to six colors available in roll or flat sheet form. Minimums start as low as 2,000 labels. Please submit your design and color requirements for a price quote.